Feel free to visit, call or email us if you have any enquiries. Even better, you are always welcome to visit our shop in Richmond! 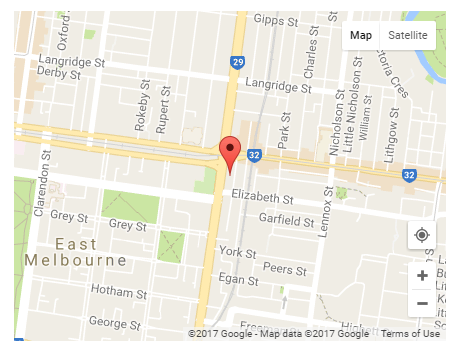 We are located at Suite 5/19-23 Hoddle St, Richmond, VIC which is close to the CBD and a 2 min walk from North Richmond train station. You can enter either via our front entrance (Hoddle street) or via the rear of at Little Hoddle Street. Parking can be found on Elizabeth Street and also Victoria Street.